ONLINE SERVICES: NAIL THOSE DETAILS! 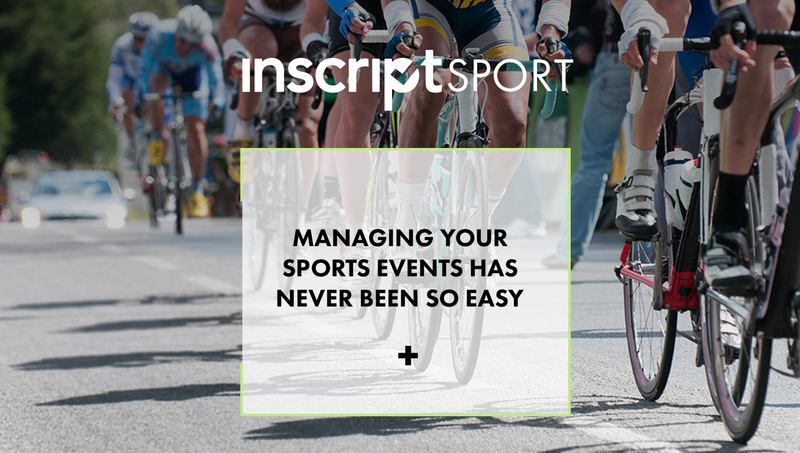 Based in Quebec City, Inscript has over 20 years of experience in event registration, planning, and management. We look at your event logistics from every angle and find practical solutions that meet your needs. Our services cover registration (using the Inscript platform), transportation, guided tours, social activities, unique evening events, calls for applicants, exhibitor services, and more. Together, we’ll make your national or international event a complete success. For planning and managing colloquiums, conferences, symposiums, competitions, trade shows, exhibitions, corporate trips, and special events, we’re at the head of the pack. We provide management tools and support for key phases of your event, so you can focus on what matters most. 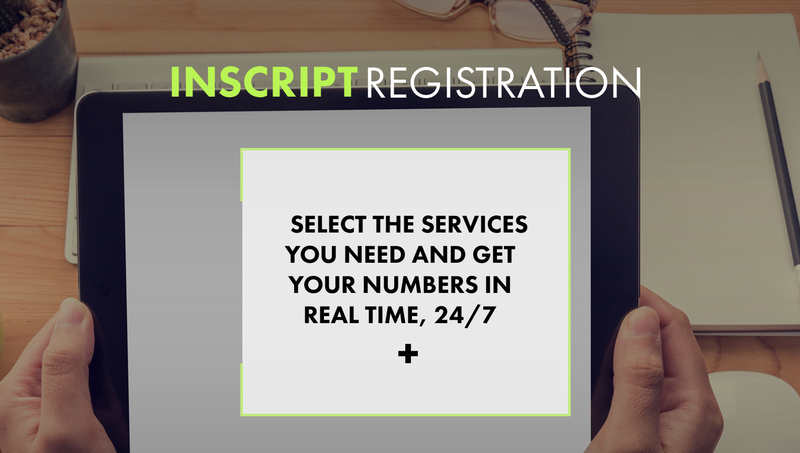 Inscript is the most user friendly tool for event registration. You won’t need any technical expertise—installation, security, and continuous service are all included and guaranteed. See the list of participants and get your financial reports in real time. It’s everything you need to succeed. 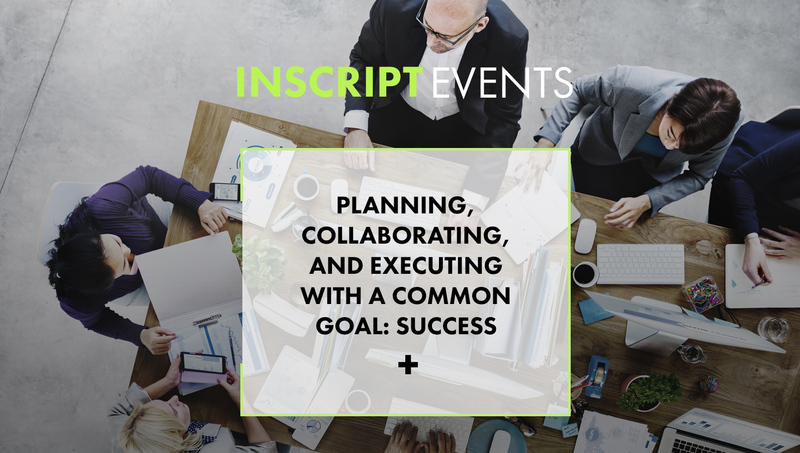 Inscript isn’t just for planning and running events. Use it for group communications, online confirmations for upcoming meetings, magazine subscriptions, club registrations, promotional surveys, calls for applications, fundraisers, trade show booth registration, and more. Tell us what you need and we’ll come up with a solution!